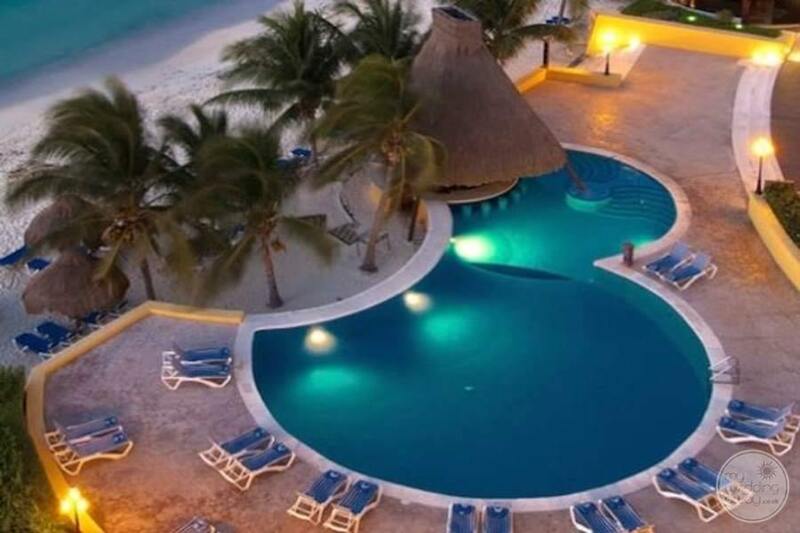 Featuring an array of amenities, facilities and unlimited amounts of fun, Melia Cozumel Golf & Beach Resort is across the street from the island’s premier golf course designed by the Nicklaus Design Group. 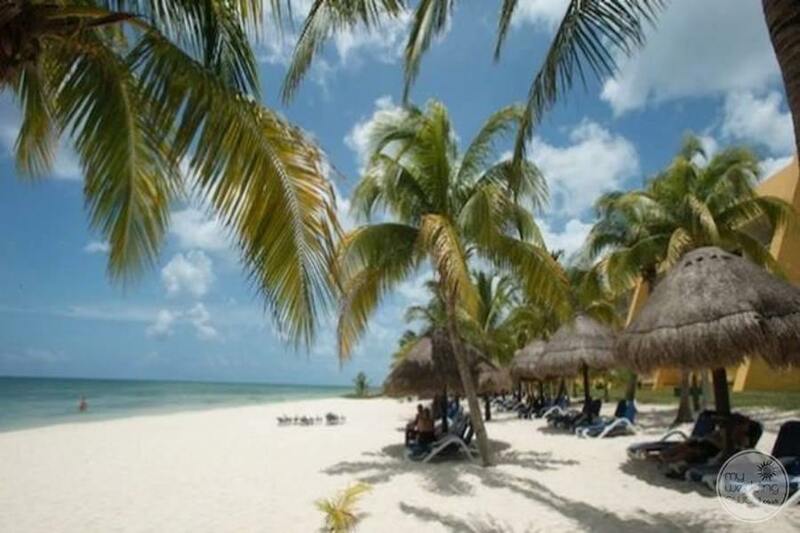 Also, only three miles from San Miguel, Cozumel’s central shopping area. 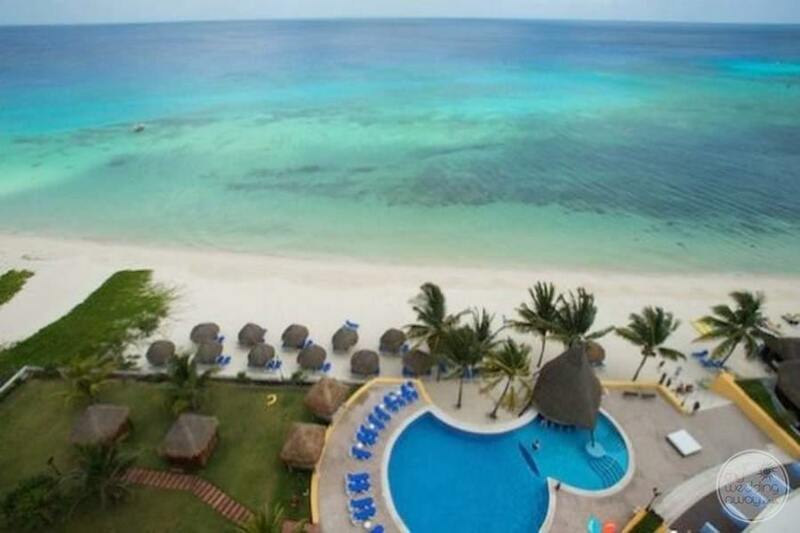 So, this is the perfect place to enjoy the crystal clear waters of the Caribbean Sea and the white-sand beaches of Cozumel. 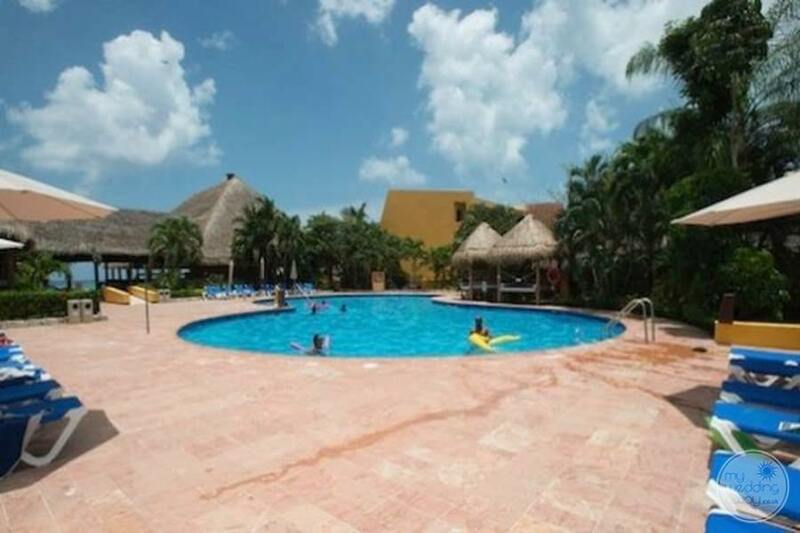 Melia Cozumel Golf & Beach Resort offers a casual, comfortable and inviting resort experience that is certain to satisfy one and all. Furthermore, the Flintstones have found the perfect place for their vacation! They will be enjoying one of our first theme hotels. Look out for them at the Yabba-Dabba-Doo Bazaar as well as in the gardens and at the swimming pools! When it comes to food, be prepared for excellent choices. So, Restaurant La Isla is close to the beach and serves an extensive tropical-Caribbean breakfast, lunch, and dinner buffet. 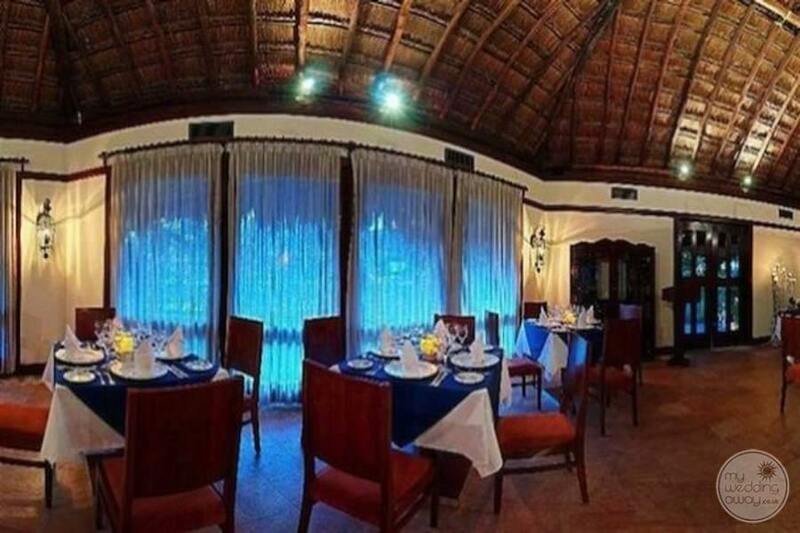 Comparatively, Café Paraíso Restaurant, situated in a small lagoon within the resort, serves à la carte dinner accompanied by an excellent wine selection. Also, it features piano music, and a colorful fish tank gives the restaurant an atmosphere of serene elegance. La Iguana Grill, a la carte grill dinner, specializes in international dishes grilled a la minute! La Iguana Snack-Bar is our open-air snack bar open during the day, offering a refreshing selection of hot and cold sandwiches by the poolside and on the beach. Consequently, you and your guests will love the five bars offering fashionable cocktails and selected international brand drinks. 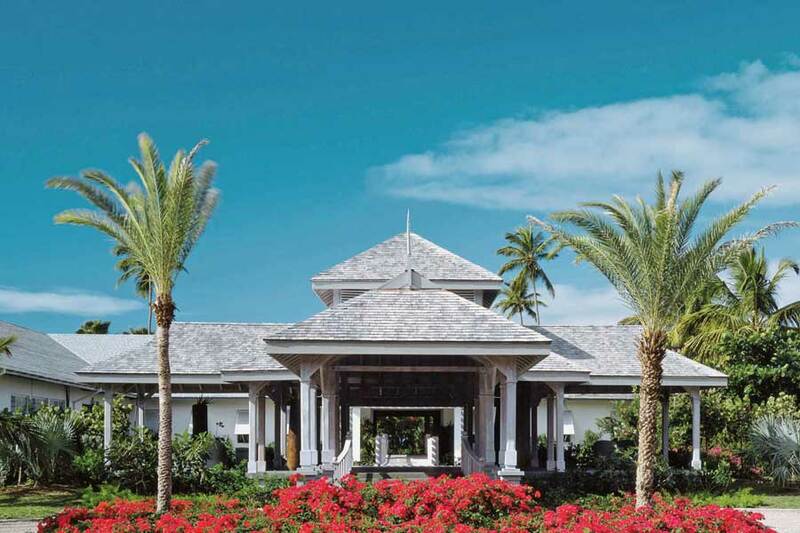 One of our favourite is the lobby bar, which features live bands, a swim-up bar, a beach bar under a giant Mexican Palapa, our Club Fantasia theater show bar and Café Paraiso. 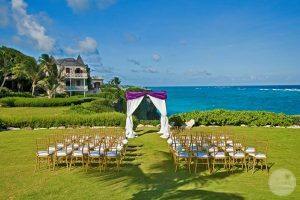 Lastly, your wedding will not only be in a beautiful location but have plenty of options for your ceremony and reception. 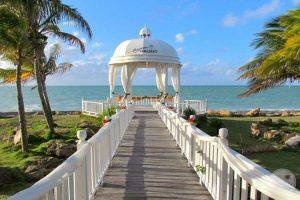 We can’t wait to get started on the wedding packages and planning your perfect wedding at this fabulous property.